U2 is an Irish rock band that was formed in 1976. 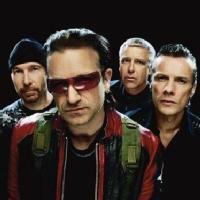 Bono (singer and guitarist), The Edge (guitarist, keyboard, and vocals), Adam Clayton (bassist), and Larry Mullen Jr. (drums and percussion) are the components of this band that has sold over 170 million records worldwide. Six of their albums have reached number 1 in the United States and England. U2`s particular sound is based on the sound of guitarist The Edge and on Bono's passionate voice and introspective lyrics. Vote and help decide which of U2's albums were their greatest.